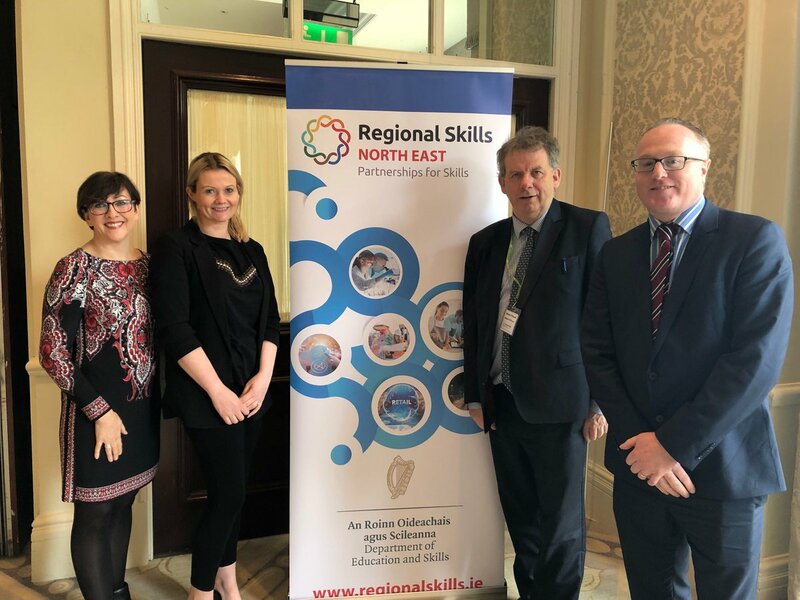 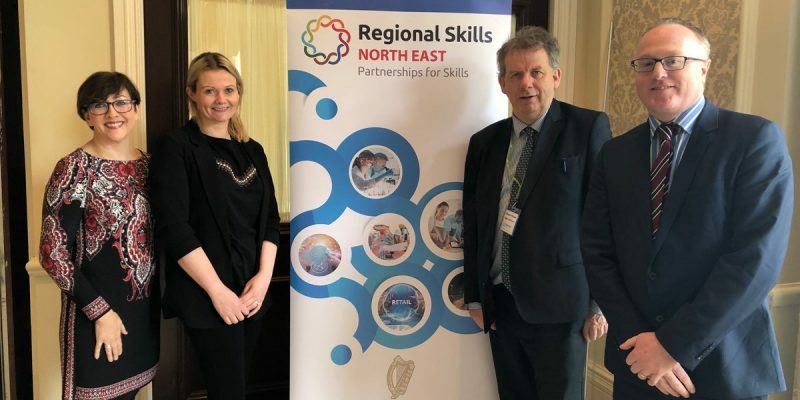 The North East Regional Skills Forum is a collaborative partnership between Enterprise, Education & Training providers, Enterprise Agencies, Local Authorities, Government bodies and Local Development Organisations, who collectively are working to advance skills within the region. 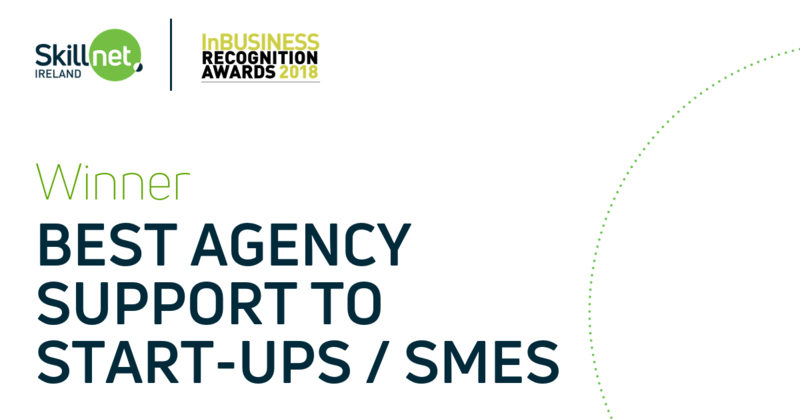 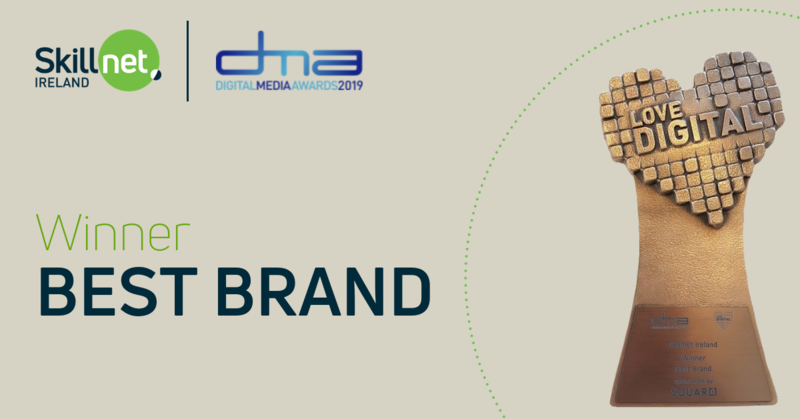 We are proud to be part of #SkillnetIreland, named Best Brand at the Digital Media Awards 2019. 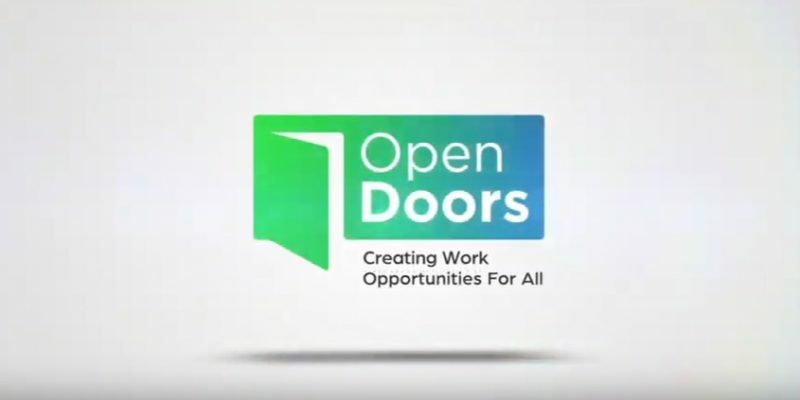 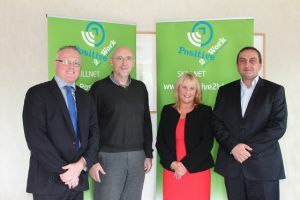 Positive2Work are delighted to take part in the Open Doors Initiative with Participating Companies. 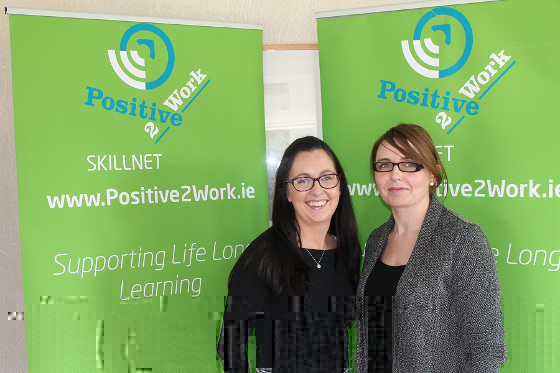 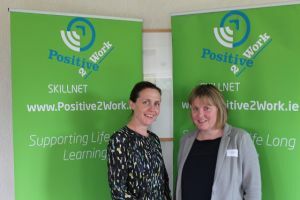 Positive2Work Skillnet welcome the 29% increase in funding announced in yesterday’s budget. Positive2Work Skillnet welcome the 29% increase in funding announced in yesterday’s budget. 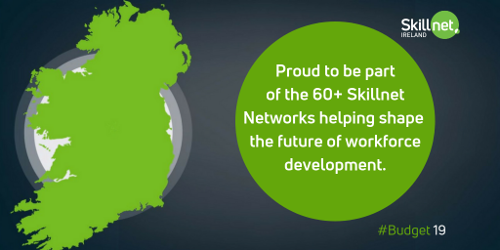 We are proud to be part of the future of enterprise-led upskilling in Ireland. 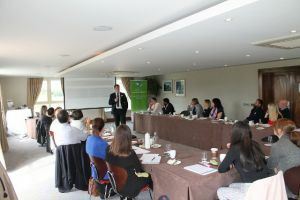 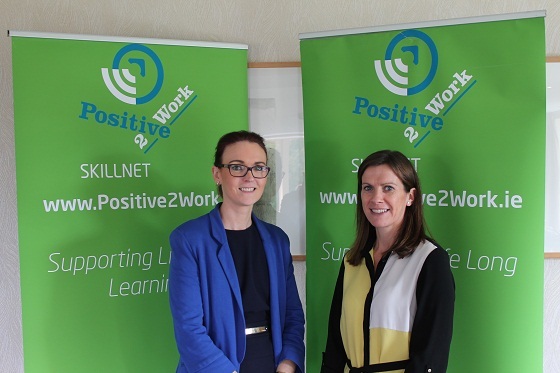 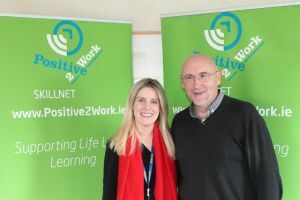 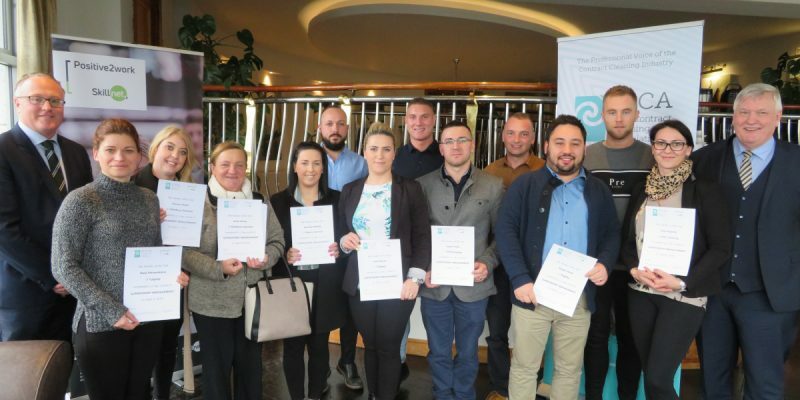 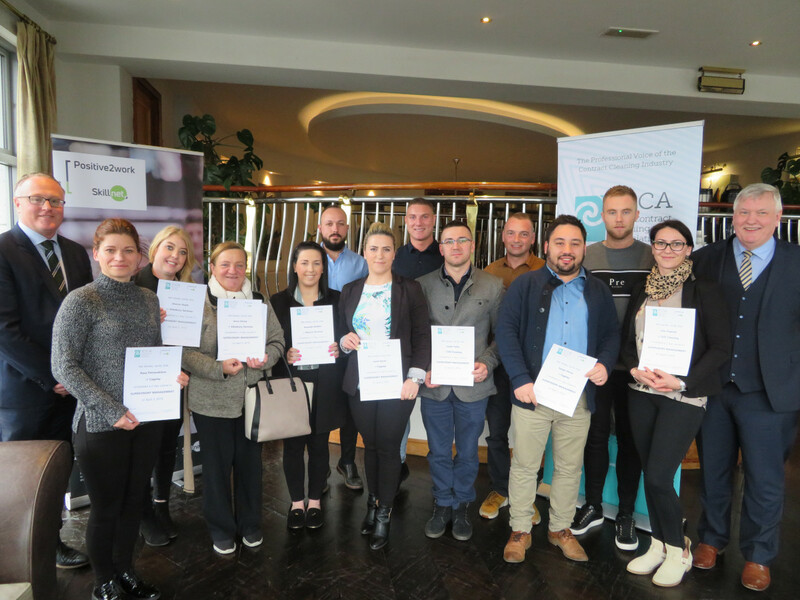 Positive2Work Skillnet recently ran a free event on GDPR training for HR Managers in Castleknock Hotel & Country Club on the 19th September 2017.